Want to know what disruption looks like? The 40 Women To Watch Over 40 list celebrates women who are upending the perception that 40 is past your prime. 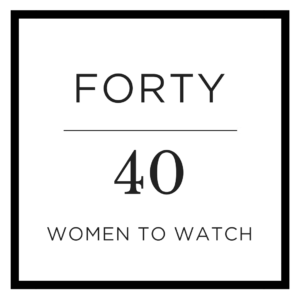 Forty Women to Watch over 40 was created by Christina Vuleta and Whitney Johnson to bring awareness to the reality that innovation gets even better with age. The overwhelming response to the inaugural list highlights the need for recognition, new role models, as well as a cultural shift towards lifetime learning and innovation that inspired Christina Vuleta and Whitney Johnson to start this initiative. Christina Vuleta is the VP, Women’s Digital Network at Forbes Media LLC. She brings a proven track record in brand strategy, trends and consumer insight to building a business first platform for women on the rise. 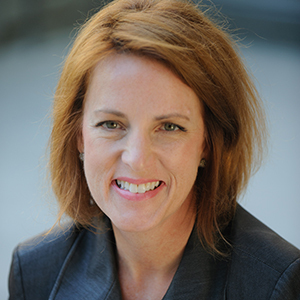 Whitney Johnson is recognized as one of the world’s most influential management thinkers as a Thinkers50 honoree. 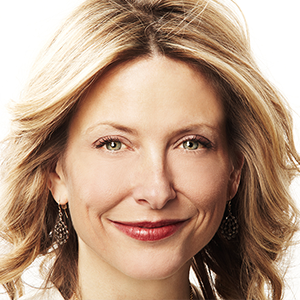 She is known for her work on driving corporate innovation through personal disruption.